Japanese pianist Yuko Sano had her recital debut in Tokyo at the age of 15 to an audience of 1200. She has won both the 1st prize and Grand Prix at the PIARA Piano Competition, the highest award at the Burckhardt International Piano Competition, and 1st prize at the Composition Competition in Tokyo, amongst others. She has performed across Europe and the UK, as well as in Japan, including solo appearances with the Tokyo Philharmonic Orchestra. In October 2013, she made her London debut at the Southbank Centre for the festival ‘The Rest is Noise’. 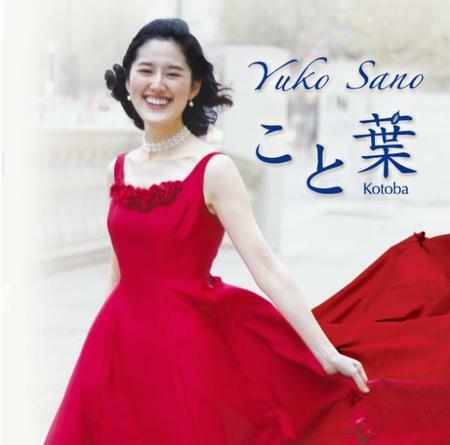 Yuko Sano graduated from Tokyo University of the Arts (Geidai) after studying at the Liszt Music Academy in Budapest. In 2013, she was awarded a scholarship to study at the Royal Academy of Music, where she completed her MA with a Dip RAM distinction for an ‘outstanding final recital’ and graduated with the Walter Macfarren Prize, the Nancy Dickinson Award, and the Maud Hornsby Award. In 2016, she completed her Advanced Diploma at the Academy under the tutelage of Christopher Elton. During the last year, she contributed to the success of the first Super Global Highschool Project by coordinating an exchange programme between The Music High School attached to the Tokyo University of the Arts’ Faculty of Music, the Royal Academy of Music, and The Purcell School in London, supported by the Japanese Government. Yuko Sano was the first and only Young Steinway Artist from Japan, 2018 she is Steinway Artist. © 2019 プロアルテムジケ ProArteMusicae All Rights Reserved.